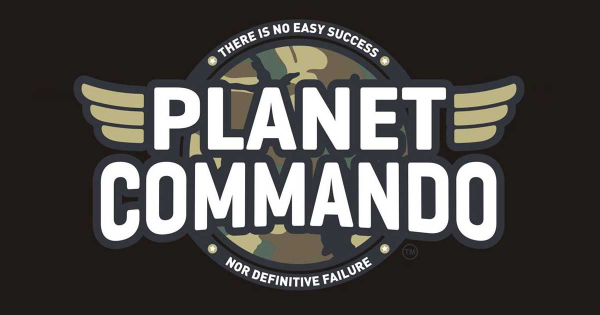 To celebrate Planet Commando's second anniversary, we are commencing the first annual Commando Games! Take the challenge as a family as a team or even on your own! 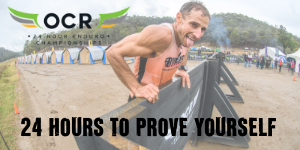 Push your limits and challenge yourself as you compete against other teams and individuals in time trials and contests. Have fun in a supportive and safe environment as you discover your strengths, in your team and as an individual. Prizes available for each participant including Cash Prizes. Save the dates!